Make tufts of shimmering hair extensions. Colorful and creative. 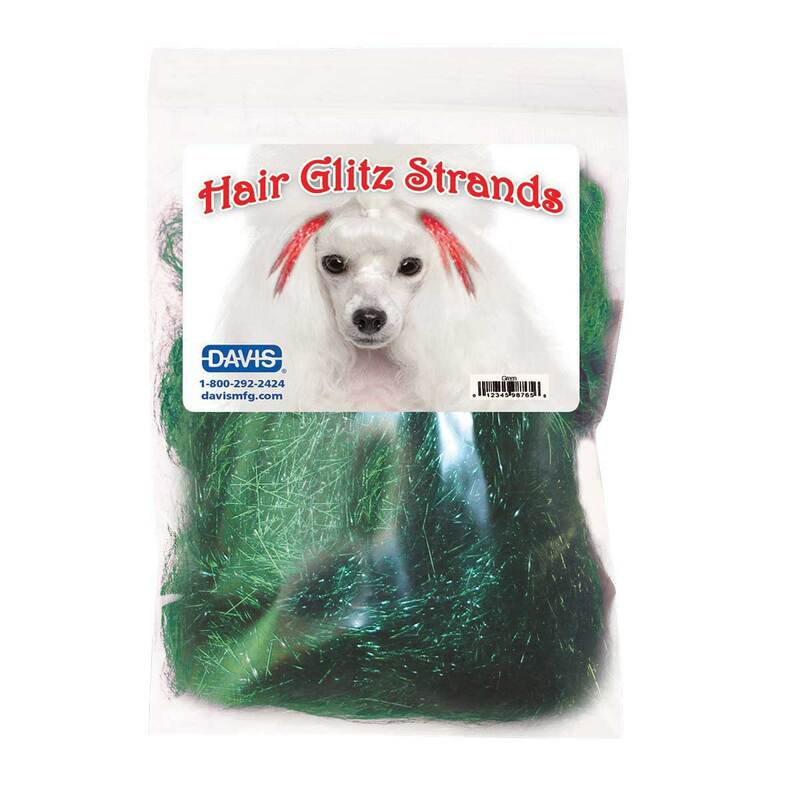 Strands can be used alone to decorate bows or feathers. Make a colorful statement without dye. Instructions included. Can be applied with latex bands or with crimping beads and hair threading tool.